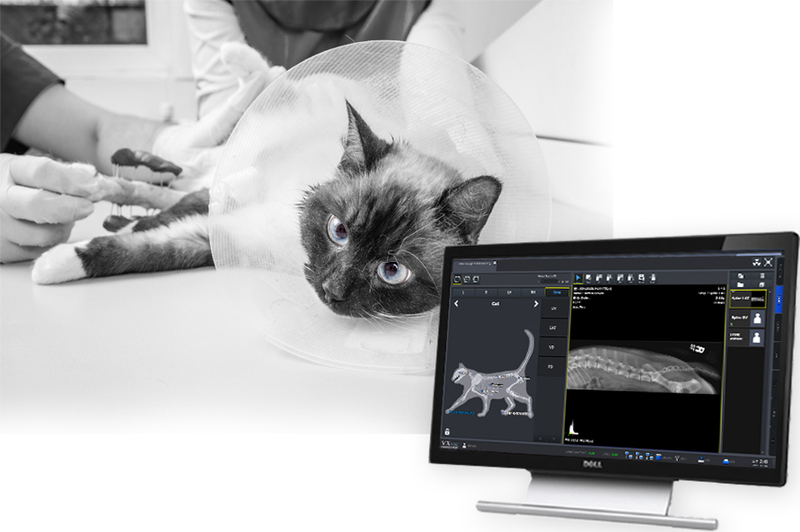 Medlink Imaging is a full diagnostic imaging technologies source, providing a wide range of digital radiography and imaging solutions to clients across multiple industries. 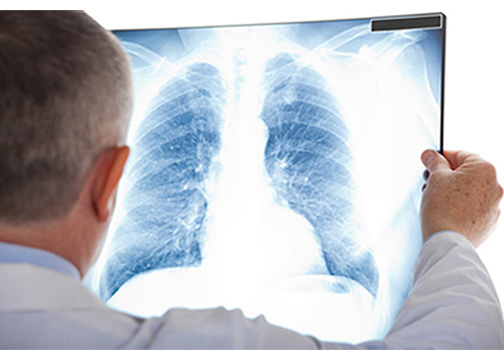 Medlink Imaging is one of the largest master distributors of medical X-ray film. 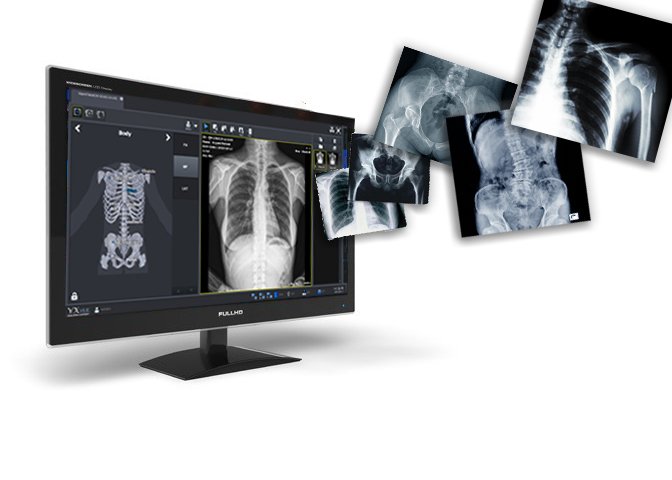 Learn about the 3 Do’s and Don’ts When Upgrading to a Digital Radiography System. 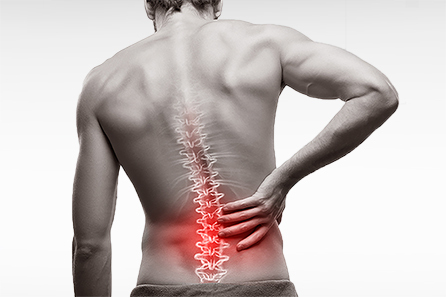 In addition Medlink offers one of the industry’s best drop insurance coverage directly from the manufacturer. We distribute and support our products through a qualified network of local, regional and international channel partners with sales and service coverage across the United States, Canada, the Caribbean and Latin America. 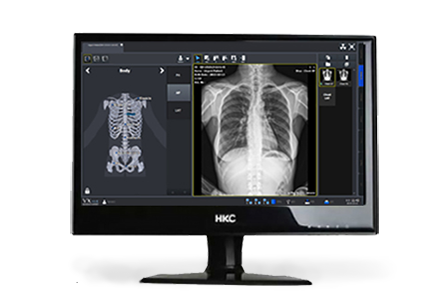 Browse our website to learn more about all of our many great digital radiography solutions and services, or call us at 800.456.7800 for assistance today. 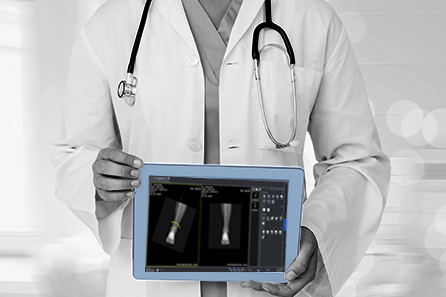 Medlink Imaging provides a full array of Radiographic Equipment for all applications. 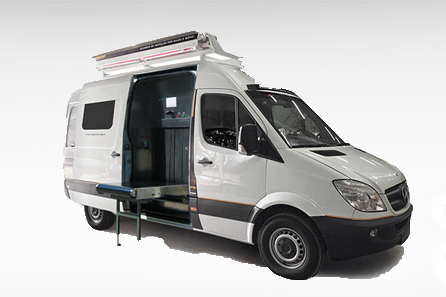 From a full analog x-ray units to all types of digital equipment and technology, we’re a one stop solution. For any questions or to start the purchase process click below. Are you ready to purchase or have a product question? 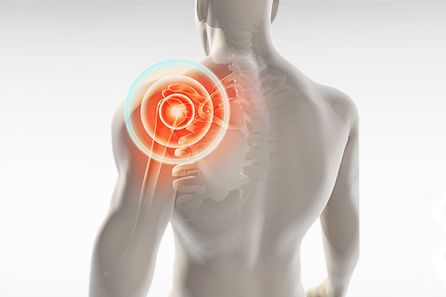 Speak with a Medlink Imaging Authorized Dealer for your imaging needs. Ensure that your organization is following current compliance standards. We can help you become or maintain imaging compliance. Our blogs can provide the valuable information and resources that your organization needs for continued improvement. Click below to start reading. If you’re ready to purchase or have product specific questions, speak with a Medlink Imaging Authorized Dealer to find the best solution for your organization's imaging needs. Ensuring that your organization is following current compliance standards is important to your organization's success. We can help you on the path towards continued imaging compliance. If you’re always looking for new industry related content, our blogs can provide the valuable information and resources that your organization needs for continued improvement.